The volunteer members of the Northridge West Neighborhood Council (NWNC) work tirelessly to make Northridge a place of which we can all be proud. 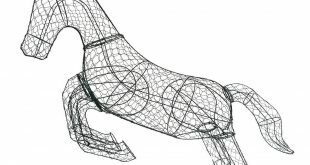 Here is a roundup of what is happening in our part of Northridge. 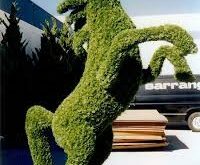 On April 10 the City Landscape Architecture Department approved our design and location for placement of 3 Topiary horses on the first median South of the 118 Freeway. It remains to be seen if there will be any additional hurdles before we receive permits from the Bureau of Public Works Engineering Department and work can actually be started.